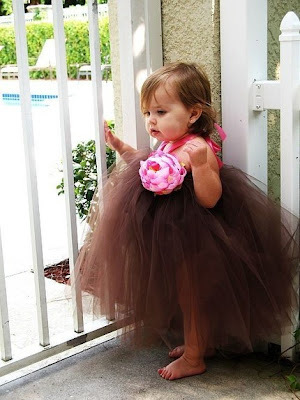 Sixpence For Your Shoe: Tickled for Tutus! I totally agree. And even better when there might be a magic wand involved....TOO CUTE!